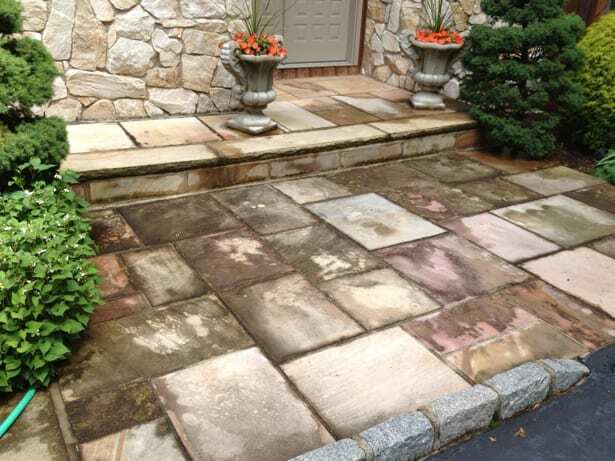 It's easy for dark-colored mildew and stains from moss, duck waste or dirt to make your sidewalk and concrete steps look grimy. 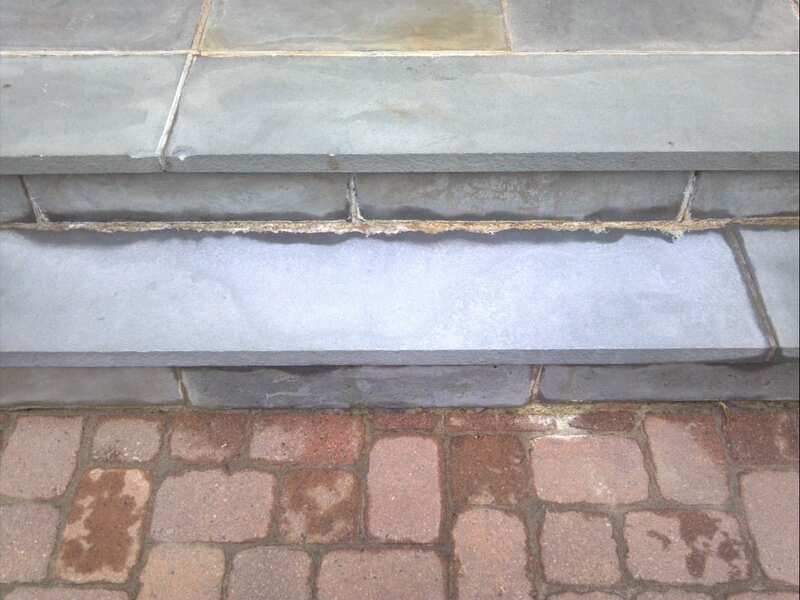 Also, foot traffic and spills can easily change the appearance of your concrete steps and sidewalks from chic to shabby. 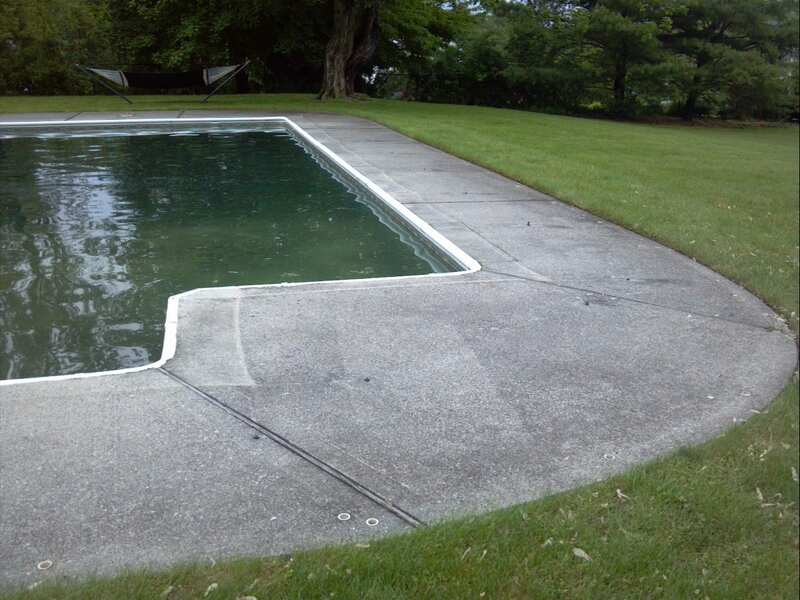 And let's not talk about the unsightly residue left over from slug trails or snail mucus. 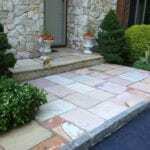 These all work to make your sidewalk and concrete steps look dreary. 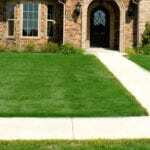 While it's tempting to maintain your concrete pathways and sidewalks on your own, it's not easy to keep up. 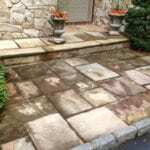 Think about how much time you'll need to put into cleaning all the concrete pathways that circle and surround your Rockland County home. 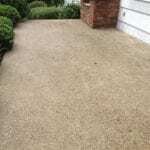 If you want to get it done properly and you're only using typical household tools and solutions, it can be a long job that takes hours at a time to complete. 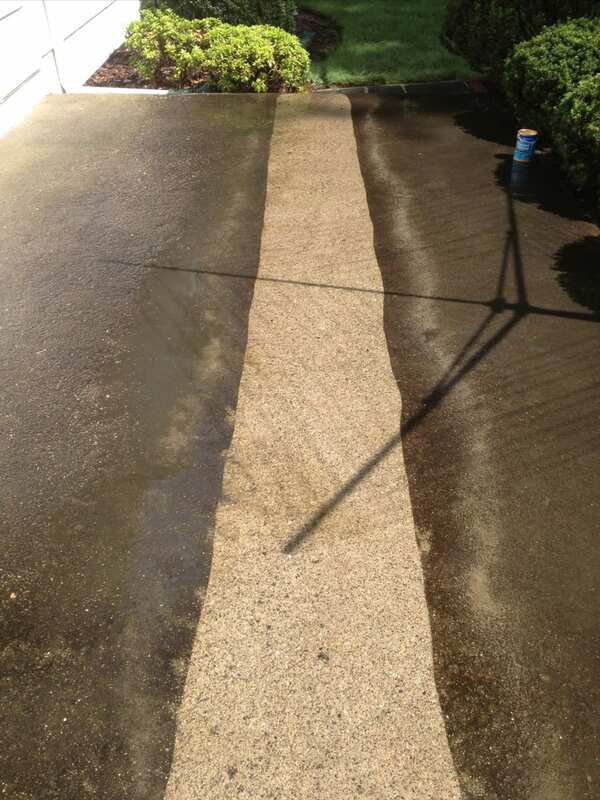 But you don't have to turn sidewalk and concrete cleaning into an all-day mission that you do on your own. 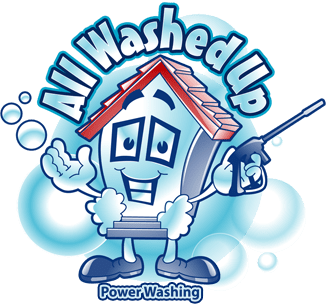 Instead, use the help of a professional team when you use All Washed Up Power Washing & Exterior Cleaning's sidewalk and concrete cleaning services. Tough-Stain Removal. 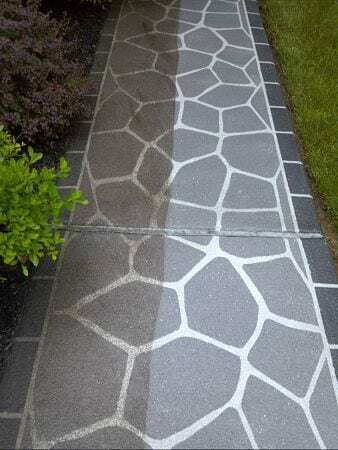 We help you removing tough-to-remove stains like spills and antifreeze from your sidewalks and concrete with our sidewalk cleaning service so you can achieve the curb appeal you desire. 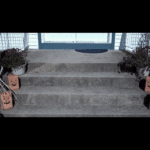 Maintain the appearance of your sidewalk and concrete steps with ease. 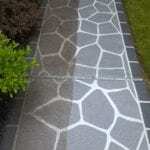 Keeping up the look of your concrete pathways and sidewalks is a mission if you try to tackle it all on your own. 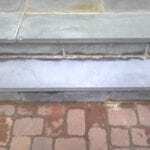 But with the help of sidewalk and concrete cleaning services, you can easily maintain your sidewalks and concrete steps. Erosion protection. 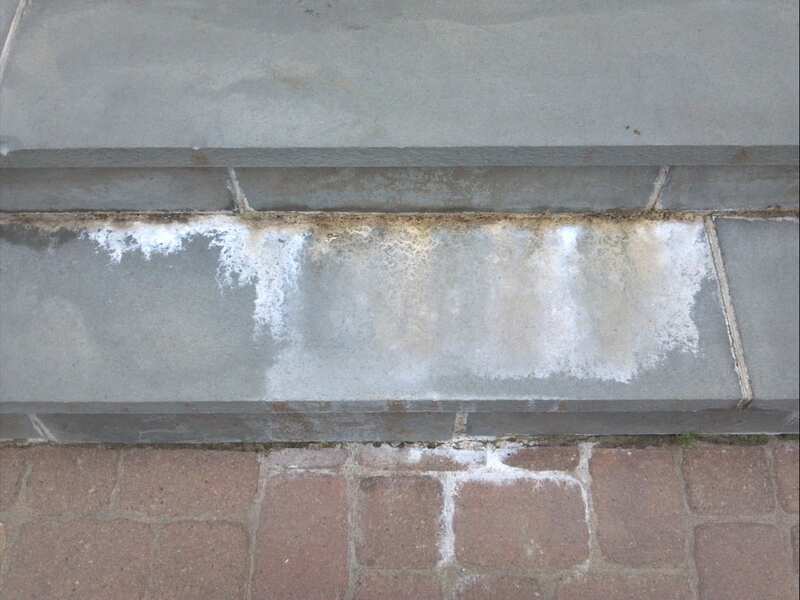 The right sidewalk and concrete cleaning services keeps protects your concrete steps and sidewalks from wear and tear over time. 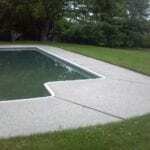 The weather and environment can easily erode your concrete pathways and sidewalks. But when you take advantage of the sidewalk and concrete cleaning services from All Washed Up Power Washing & Exterior Cleaning, you can slow down the deterioration process and protect your concrete from erosion. 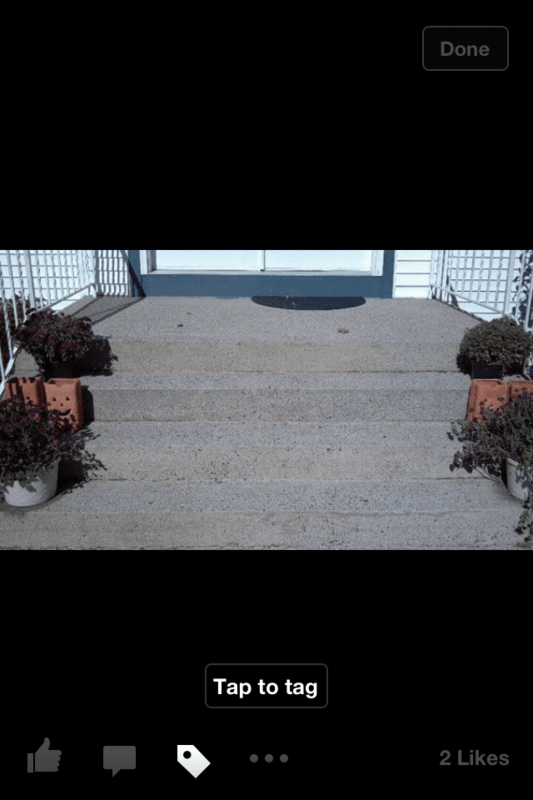 Spotless Sidewalks. 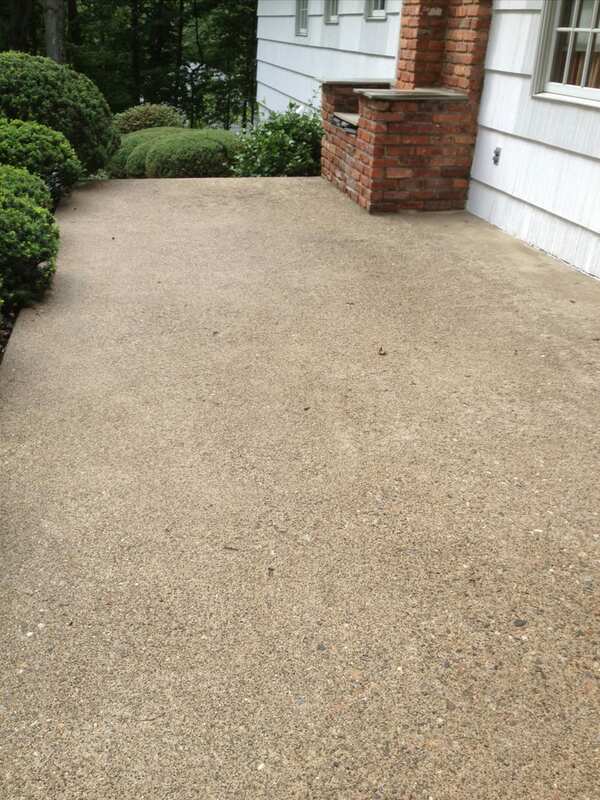 Get an updated look with our sidewalk and concrete cleaning services. Sometimes all your sidewalks need is a good wash and cleaning to get that spotless, "just-laid-down" look. 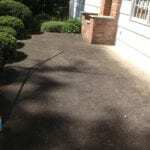 We handle cleaning your sidewalks with care so they look spotless as possible. Pristine Pathways. 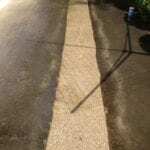 Part of maintaining concrete is using the right tools and techniques to keep your concrete pathways clean. At All Washed Up Power Washing & Exterior Cleaning, we use a variety of tools and techniques to effectively clean your concrete for pristine pathways. Customized Packages. 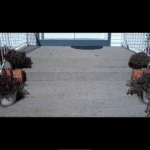 We know that not all sidewalks and concrete pathways are created the same. That's why we offer packages customized to fit your needs. 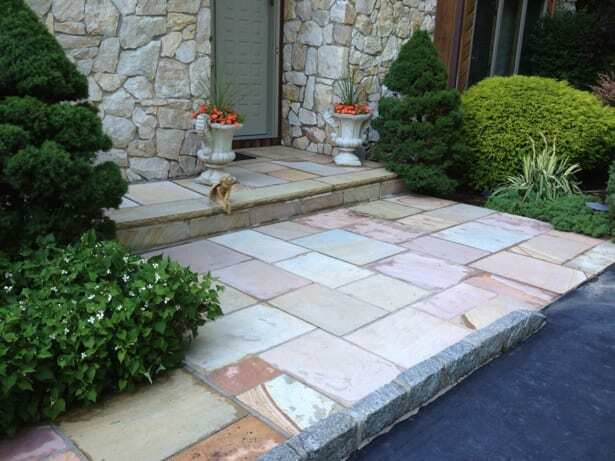 Ready to get rid of hard-to-remove stains on your hardscape? 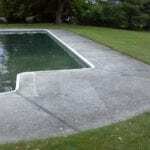 Get help from the pros right in Rockland County with the help of our sidewalk and concrete cleaning services. 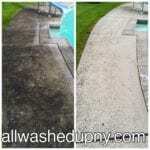 Contact All Washed Up Power Washing & Exterior Cleaning today to get a free estimate! 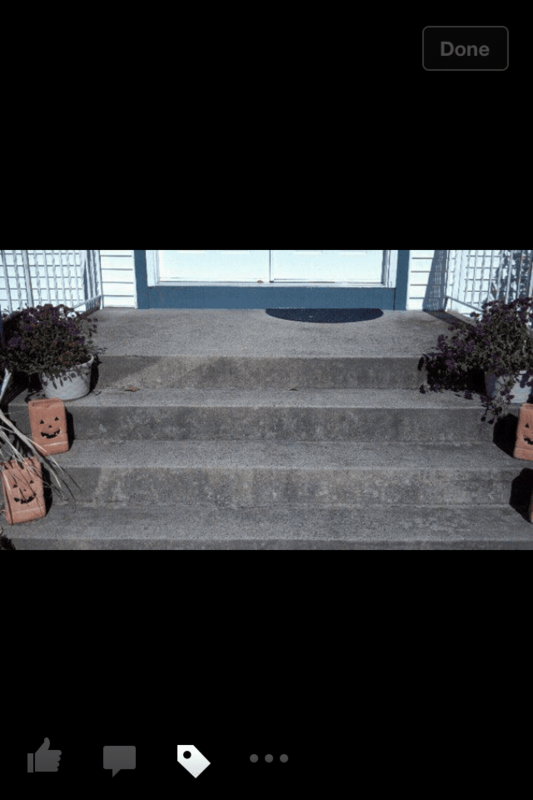 Not to many people realize how dirty their concrete steps and walkways are. 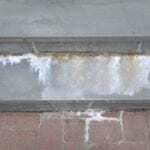 It is probably the least expensive way to brighten up the front of your home. You will notice an amazing transformation from dark & dirty to bright and beautiful. 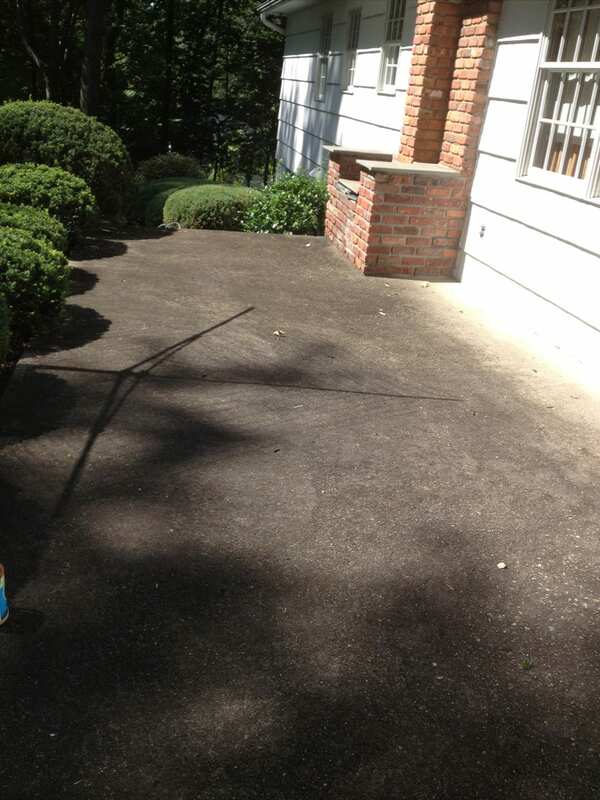 Sidewalk cleaning typically starts at $65. Why Choose All Washed Up? ( From Melinda M in New City ). John just finished out our deck this afternoon. 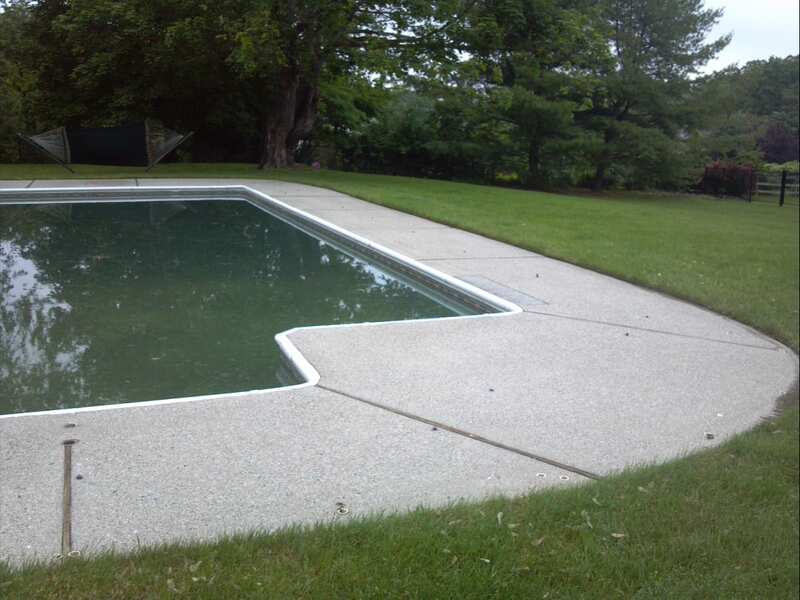 It looks completely restored.John and his team are dedicated, punctual, neat and professional. Most importantly, he does high quality work. He cleaned and re stained the deck. It looks the best it's ever been. Thank You John. We plan to call you in 2 years again for a touch up. 4/18/14.